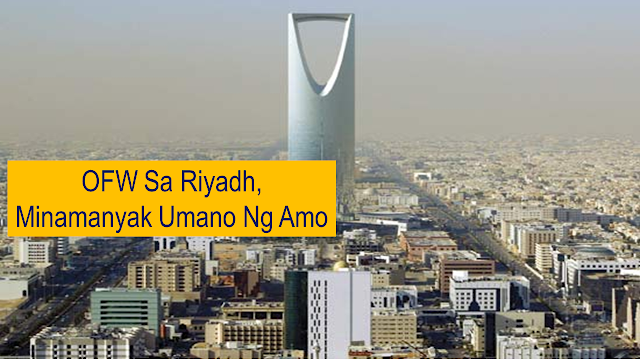 An overseas Filipino worker in Riyadh, Saudi Arabia posted a video of her on social media while crying for help after her employer tried to kiss her on the back of her neck. Merlyn Angel Arellano hails from Gonzaga town in Cagayan province. In the video which was eventually taken down, she said that she locked herself inside the comfort room after the incident. According to the OFW, this isn’t the first time her employer tried to sexually molest her. According to the report, they tried to contact Labor Secretary Silvestre Bello III to inform him about the incident but there is no reply from him yet. Arellano said she has informed representatives of her agency and members and Philippine Overseas Labor Office who all told her to wait for the government’s actions. The OFW said that she wants to go home to the Philippines and leave her overseas job.